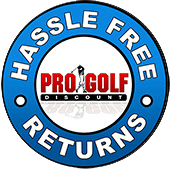 Pro Golf Discount has five convenient locations in Western Washington to serve your golf needs. 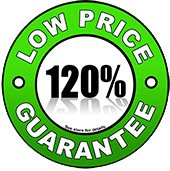 We guarantee the lowest prices on golf equipment, all while providing award winning customer service. If you are looking to get fitted for some new clubs or just need a sleeve of balls, you gotta go to Pro! 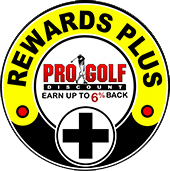 Be sure to checkout our Rewards Plus Program and earn up to 6% back! Thanks for visiting our website, and we hope to see you in the store soon. Pro Golf Discount is excited to offer professional on-site golf instruction to improve your game. Golf lessons are available for for all skill levels and take place in our new Pro Golf Theater. We feature the best technology available to analyze and improve your swing. We currently offer lessons at our Bellevue, Bellingham, Lynnwood, and Southcenter stores. Visit our lessons directory to meet all of our PGA Pro’s near you! Did you know we do repairs? 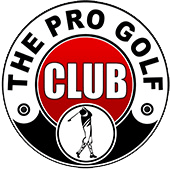 Pro Golf Discount offers professional club repair. Choose from a wide variety of services available. Whether you need your clubs re-gripped, a new shaft, or special modifications, our experienced repair specialists can make precision adjustments to your clubs to meet your individual needs. Not sure what needs fixing? Our staff is ready to answer any questions that you may have. 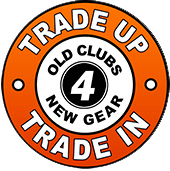 Simply tell us the problem or concerns that you are having with your clubs. 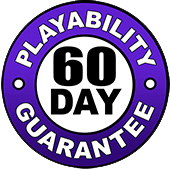 Our skilled repair specialists will suggest the exact modifications necessary to make your club perform the way that you desire. Visit our in-store Club Repair center’s at our Bellingham, Bellevue, Lynnwood and Tacoma stores. 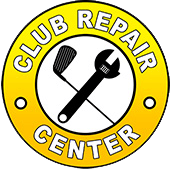 All five of our store locations are able to offer re-gripping in addition to many custom club repairs with the ability to send more complex club repairs to one of our three Club Repair centers. We invite you to come swing any club in our shop in one of our convenient, indoor hitting cages. With the state of the art Game Changer Launch Monitor (GC2) software from Foresight Sports, our Master Club Fitters can analyze your swing and recommend the right equipment for your game. This is a free service. You get individual, one-on-one attention from our staff, and a documented profile of the details obtained from your personal hitting session. 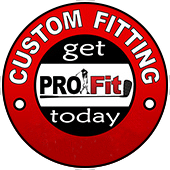 For more information, visit the Pro Golf Discount Custom Fitting Center page. Pro Golf Discount proudly offers a discount to those in the military (active duty or retired) of 10% on everything except clubs (including putters) and golf balls at 5%, however some manufacturer exclusions apply. See store for details.